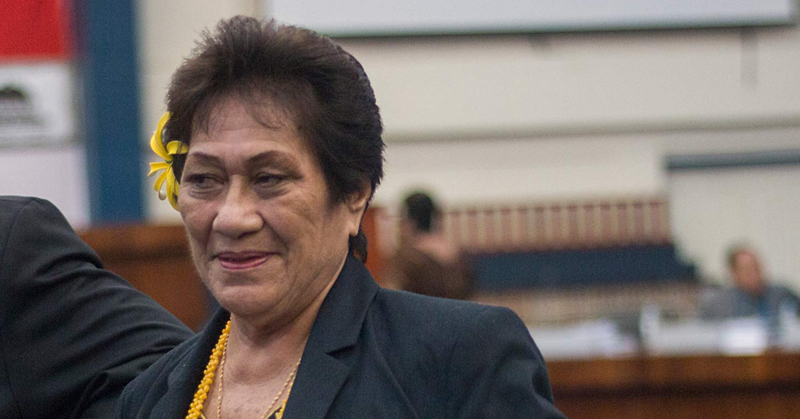 There’s a great need to address non-communicable diseases in Samoa, especially diabetes. 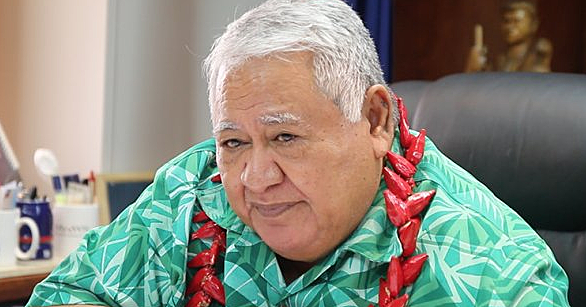 With Samoa listed as one of the top 10 obese countries in the world, there is no better time than now, according to One Touch Ministry Director, Pastor Lenny Solomona. A slew of other South Pacific countries making the list, according to a report by The Telegraph published in October last year, are Nauru, Tonga, Tokelau, Palau, Kiribati and American Samoa. “There is a clear obesity problem in the South Pacific, with the weight of adults is increasing at four times the global average. 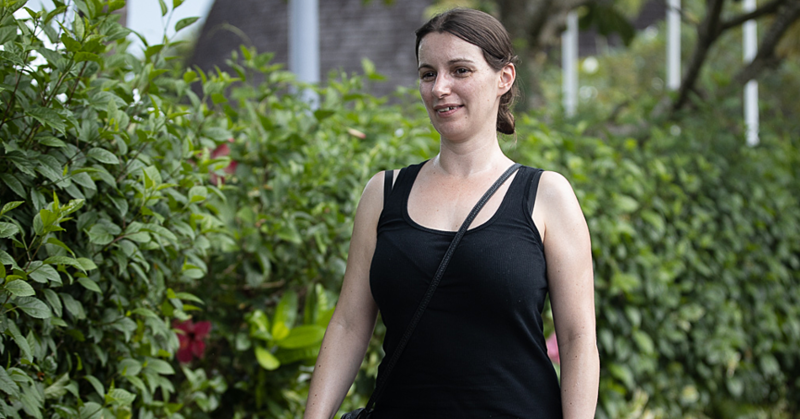 Some have claimed the islanders are genetically predisposed to putting on weight, while a 2014 report suggested that colonial settlers, who taught them Western ways of eating - frying fish, for example, rather than eating it raw - are to blame,” reported The Telegraph on their website. Pastor Lenny explained: “When we (Ministry) piloted our programme in 2014, according to the World Health Organisation, Samoa was rated as one of the top 10 fattest nation in the world per capita, and since then it’s actually gone worse. According to the International Diabetes Federation, 425 million adults (20-79 years) live with diabetes and this number is expected to increase to 629 million people by 2045. 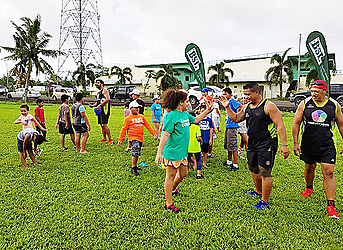 To help Samoa fight this epidemic, Pastor Lenny and his team of volunteers at the Ministry, including Nobesity Samoa, are running a “Raising Awareness for Diabetes” campaign this Saturday. “The introduction of processed foods has had a major impact on our nation because many years ago, we didn’t have a lot of processed foods, we didn’t have a lot of these restaurants that sell fast foods and things like that,” he said. “We just want to make people more aware, I think a lot of people out they do know, but out of ignorance they just don’t do anything about their health, when they eat food, they do it without a conscious because it’s either to do with the lack of finances so they eat whatever is available, but we need to them to utilise what we grow in our gardens and plantations. “We prefer people to join us in this walk and we’ve already raised the bar in terms of them understanding how horrible this condition (diabetes) is, because 20 years ago we’d expect diabetes to affect people above the age of 50, now we’re getting people who are in their 20s passing as diabetic, either Type 1 or Type 2. Pastor Lenny says such initiative will help the Ministry of Health control and possibly cure diabetes. He is calling on the Government to invest in programs that will promote preventative methods that will decrease government expenses on dialysis machines. The campaign includes a one hour walk beginning at 7:40am from the Samoa Tourism Authority (S.T.A.) to the Seafood Gourmet Bar & Grill and back, with a 20 minutes exercise and healthy refreshments to follow. Free registration opens at 6:30am at S.T.A. All are welcome to join.